Delivery Date:Â within 20-30 days. Packaging:Â In Bulk, Bag, CartonÂ or Pallet. 1. 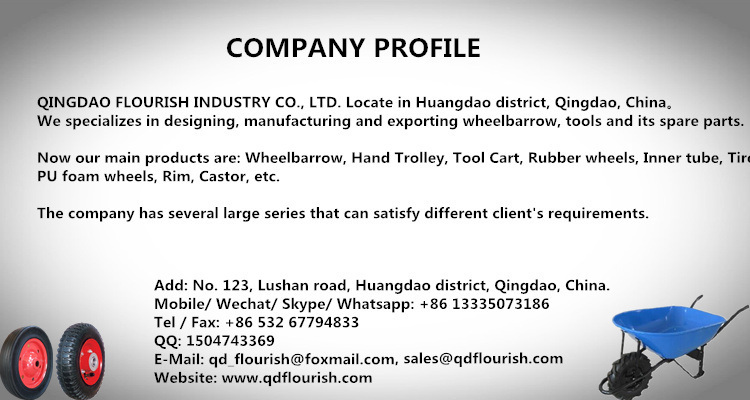 Use for wheelbarrow, hand trolley, tools. 2. 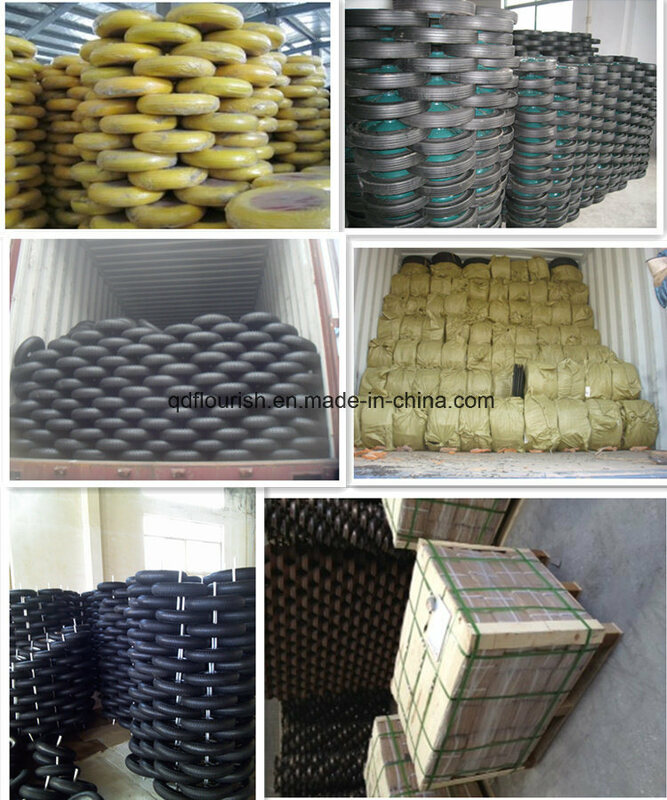 Hign quality PU foam material. 3. Strong and long useful life. 1. 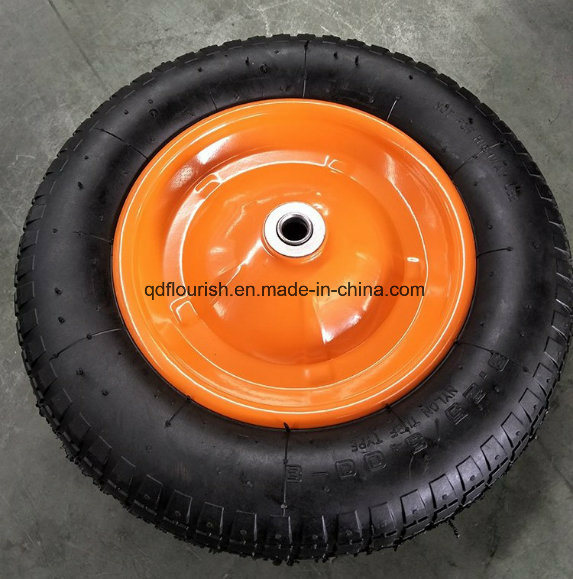 Q: Is OEM/ODM available? Â Â A: OEM and ODM all are available. 2. Q: Can you offer sample? Â Â A: Yes, samples are free,.but you need to bear the express charges. 3. Q: Are the products tested before shipping? Â Â A: Yes, all of our products were qualified before shipping. We have QC department. Â Â Â A:Â No product in stock. Â Â Â A: Usually takes about 15-25 working days, but the exact delivery time might be different for different orders or at different time. We will deliver as soon as possible. Â Â Â A: Yes, different models can be mixed in one container. Â Â Â A:Â Â WeÂ can make aÂ low-valueÂ invoice to help you clearing customs and avoid the taxes. 8. Q: Whats your quality guarantee? Â Â A: We have 100% quality guarantee to customers. We have our own QC deparment.Â We check and test esch unit before shipping.We will be responsible for any quality problem. 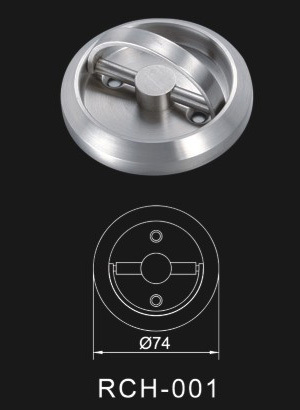 Recessed Cup Handle built-in pull ring, with the use of open. 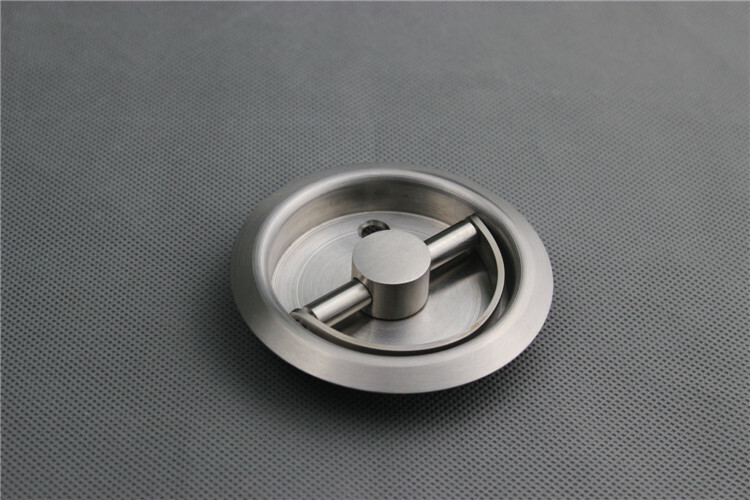 The use of thick high-quality pure stainless steel, super good load-bearing, surface stretch, simple and durable, rusty for many years do not fade. 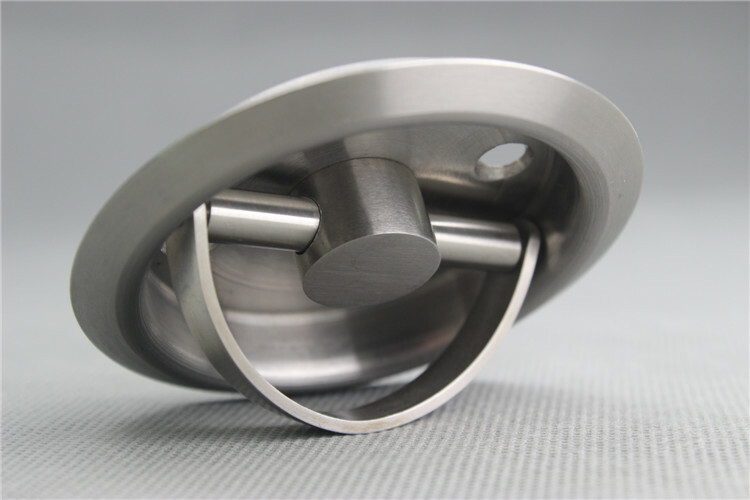 Recessed cup handle for single-sided lock invisible pull ring fire channel secret door pull ring invisible Door Handle, cabinet doors, drawers and so on.